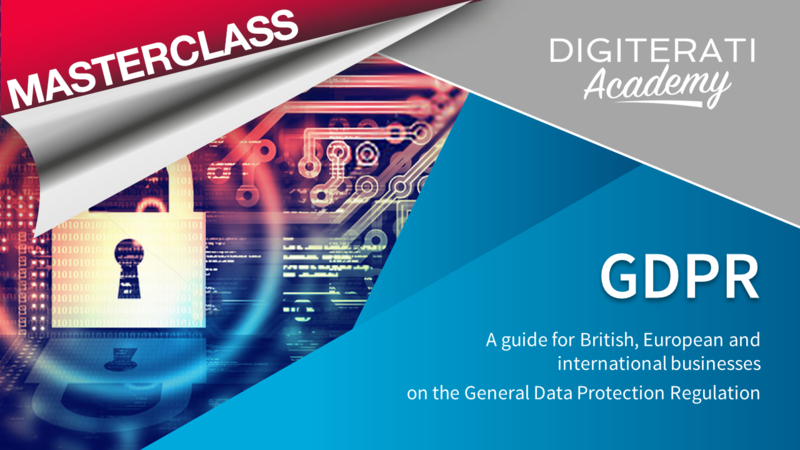 A guide to General Data Protection Regulation for British, European and International businesses. 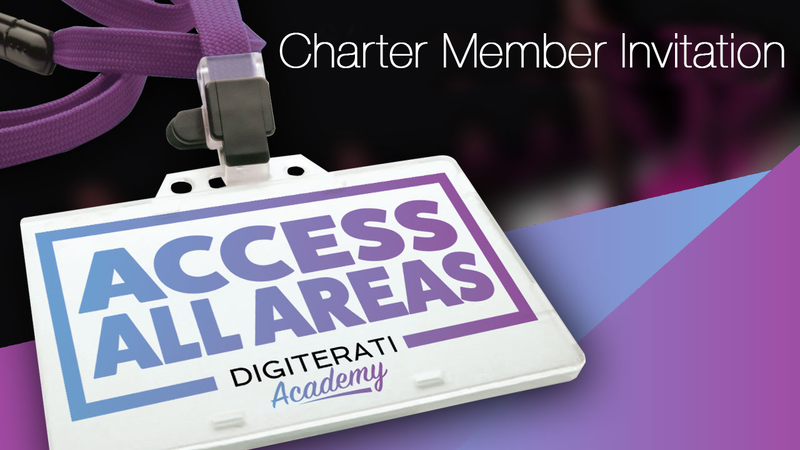 The 40-minute masterclass, presented by Sophie Smith and Marie Page, outlines the key points of GDPR which becomes enshrined in law on 25 May 2018. Regardless of their size, all organisations that handle data about EU nationals are affected, even if they are located outside the UE and EEA. There’s a lot to do to prepare for the new regulation – and there are astronomically high fines for non-compliance. We look at the key theme of GDPR – that of consent for marketing - and how even your existing double opt-in processes are unlikely to be enough to meet the stringent new rules. GDPR applies to data you already hold and many organisations face having to delete large swathes of their databases by 25 May if they are unable to prove how they originally obtained consent to use that data. As well as examples of how other companies are getting ready for the changes, we provide a checklist of what you need to do in the run up to 25 May. Remember – if you are an organisation that holds data on any individual in the EU or EEA, you are affected by GDPR. And you have a considerable amount of work to do to ensure compliance. Many organisations are now emailing their entire database to gain that all important GDPR consent. Don’t delay in getting up to speed as you could face considerable fines.